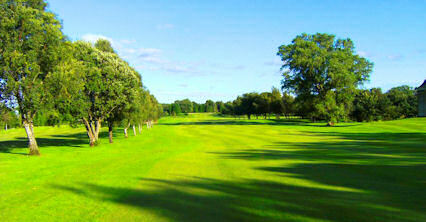 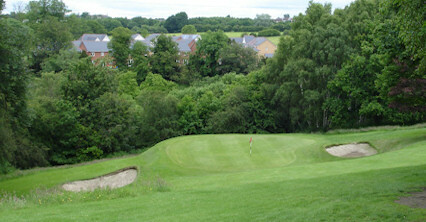 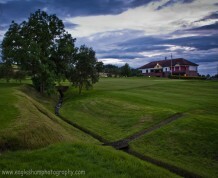 Cambuslang is a sparsely wooded inland nine-hole course that's located just off the main Glasgow to Hamilton road. 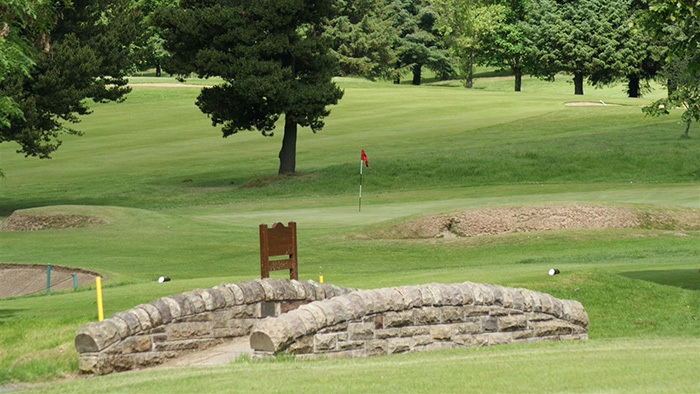 Founded in 1892, the course is one of Glasgow's more inviting nine hole tests and will ensure you use most of your shot making ability on practically every hole. 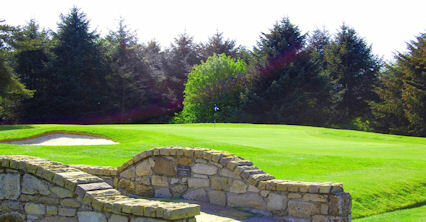 At 6, 072 for 18 holes it is certainly one of the longer nine-hole tests in the region and well worth a visit. 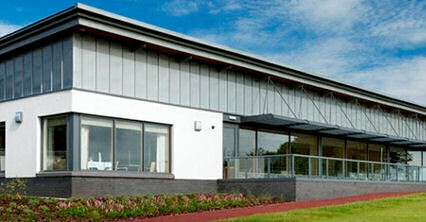 Cambuslang station three quarters of a mile.